I thought I would put together a little post about something I rather like - that being German and Germany. 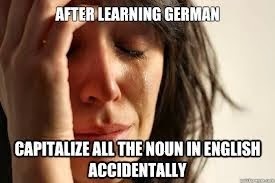 Since I have decided to do a degree in English Lit and German, I often have to tell people that I am learning German and, as there are only 4 people in my class, it is evident that it's not a language us Brits are mad for. Whenever I tell people I study German and am planning to do my degree in it, they usually look an bit dumbfounded and some even say 'why?!' 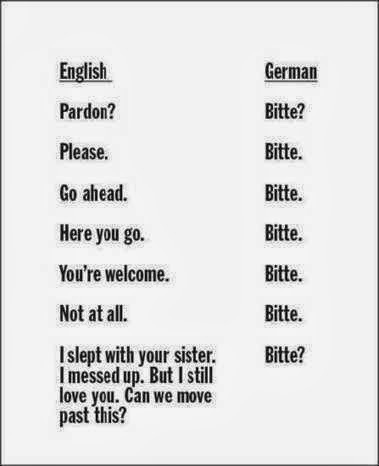 so I decided to put together this post to try to dissolve some of the misconceptions you may have about German. 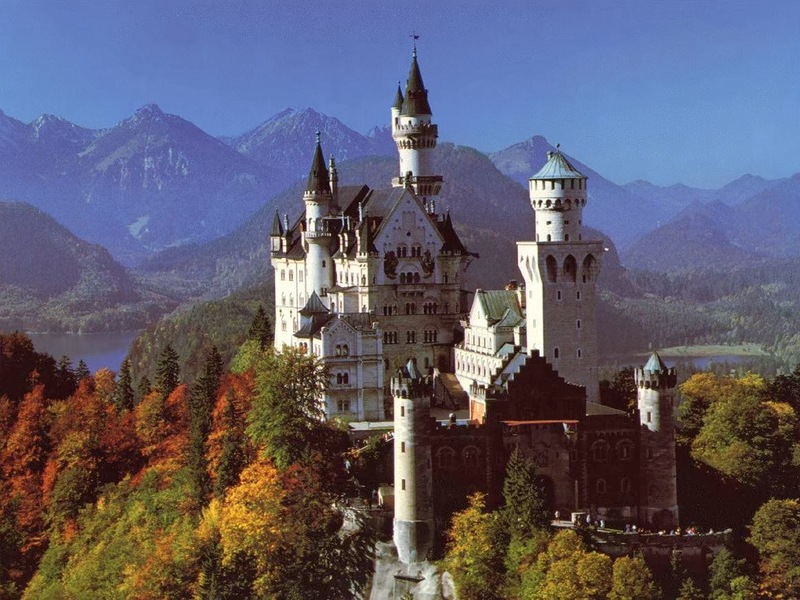 - German was the first language the Bible was translated into outside of Latin, Greek etc. 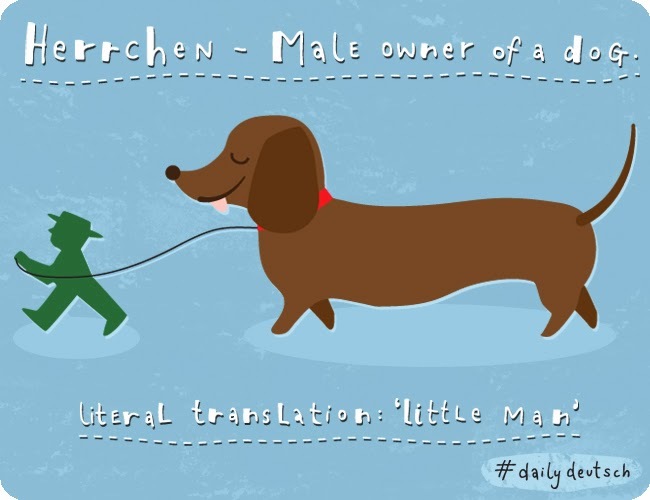 If you enjoyed this post then be sure to go and check out Easy German on Youtube which is amazing and shares videos of talking to random people on the streets of Germany. And Melilitona for German Disney songs translated (too cool). such a funny post! 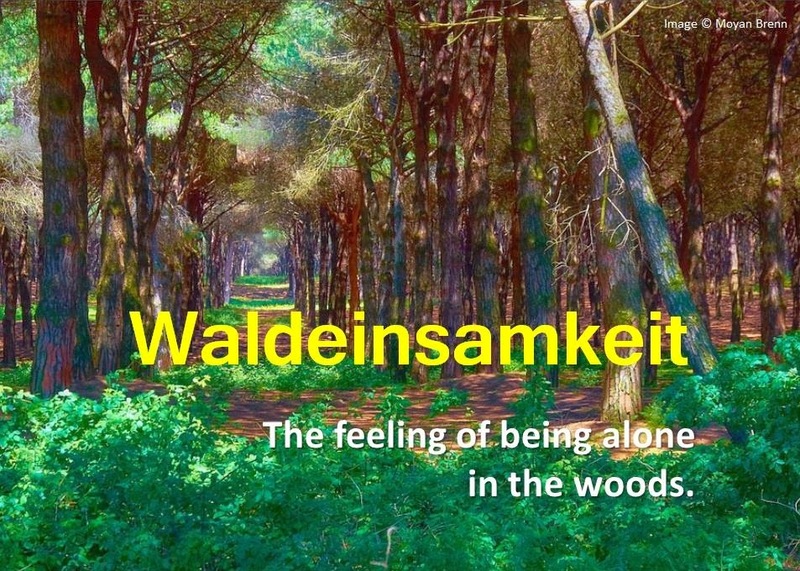 I don't think german is that bad, it sounds a lot like my language (dutch) so I feel like I have to stick up for it :D must remember 'waldeinsamkeit', so beautiful. Hahahahah! This is so cool!